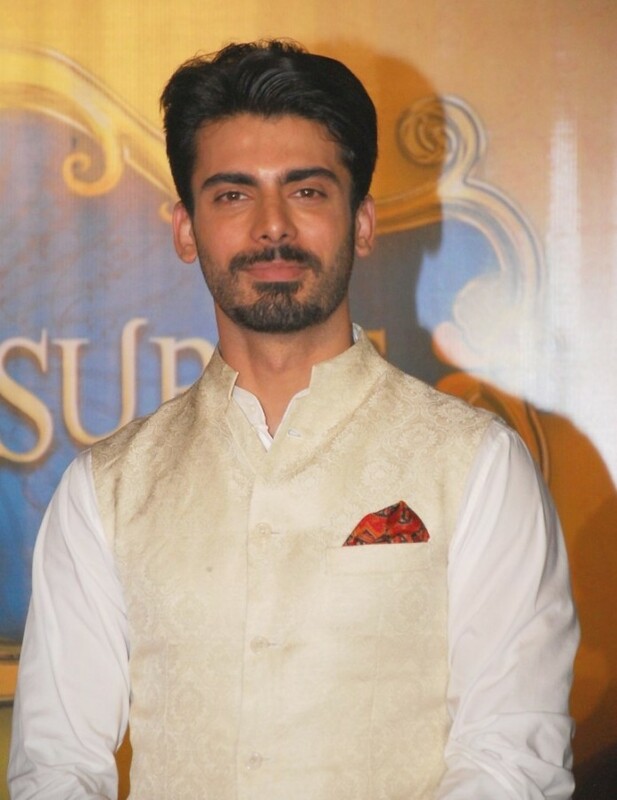 The latest Bollywood craze – Fawad Khan, who will romance Sonam Kapoor’s in the soon-to-be released Khoobsurat, is not having an easy time with the film promotions. The Pakistani Boy says he is very shy and an introvert. Therefore, going out everyday for promotions is not his cup of tea. “This is not me, talking so much about myself. I find it boring. I am a quiet person. In Pakistan, I had consciously stayed away from promoting my shows. When things used to get crazy at times, I would do some interviews because my producers would ask me to do but otherwise I never felt the need to do that. “Here it is the norm of the industry. You have to go out and promote yourself. It is an exercise for me. Frankly, I am testing myself, though I believe testing oneself is not fair always. But I had to become an extrovert for this.” says Fawad. He also confirms, he doesn’t entirely wants to give up TV serials. “I can’t completely exit from TV because it gave me birth as an actor. But till the time something refreshing does not come up, I would do films” claims the 32 year old Pakistani actor. 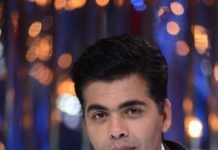 Directed by Shashanka Gosh, Khoobsurat is a multicast film starring Sonam Kapoor, Fawad Khan, Ratna Pathak and Kirron Kher. Khoobsurat is all slated to release on 19th September, 2014.